Phoenix Restoration Equipment is proud to announce the release of its second generation rotomold LGR, the R200. 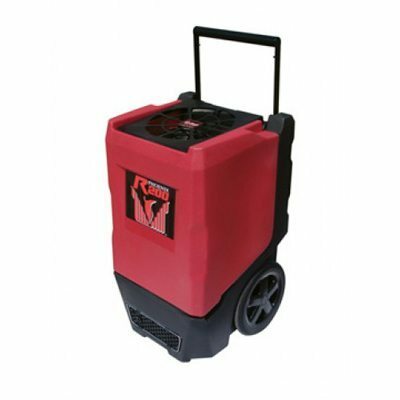 Featuring an enhanced R410A refrigerant system and high-CFM blower, the R200 achieves over 35% more water removal than the R175 while maintaining the same small footprint and lightweight design. The R200 pulls 125 pints at AHAM while drawing only 8.3 amps. By using Phoenix's patented bypass system, the R200 will continue to maximize water removal in temperatures beyond the competition's acceptable operating range. The R200 also offers user-friendly solid state controls which - in addition to power and purge buttons - now feature total hours and job hours. 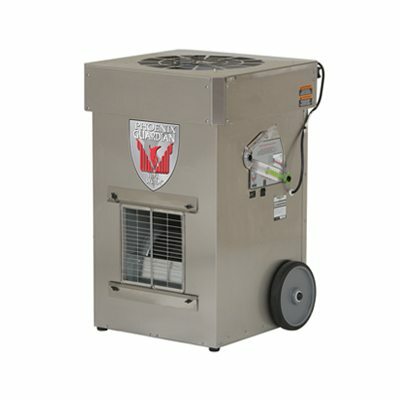 The Phoenix Guardian HEPA System was the first portable air scrubbing device designed exclusively for the restoration industry. The Guardian can perform several critical air quality remediation functions simultaneously. 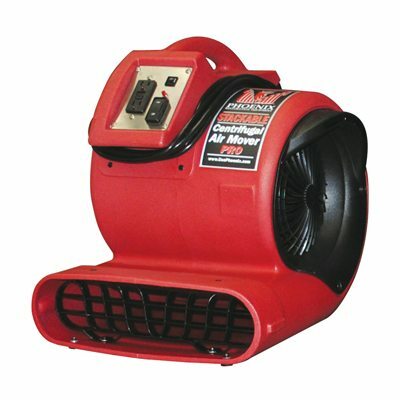 The Guardian HEPA System captures virtually all removable airborne particles. The optional 4-stage absorption filter contains a blend of activated carbon and potassium permanganate to remove airborne odors and chemicals. Low amp draw (UNDER 3 AMPS! 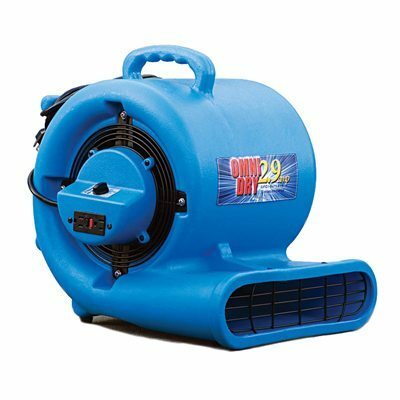 ), balanced airflow characteristics and maximum velocities of 2700 FPM are the foundation on which the Phoenix Centrifugal Air Mover is built. We made sure the body was the most rugged and durable it could be, to stand up to the rigors of the restoration industry. 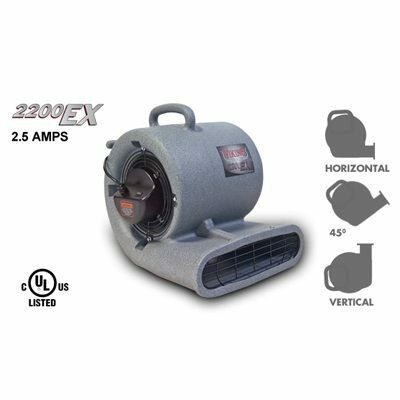 Get the lowest amps with the highest airflow.The 2-speed OmniDry 2.9 Air Mover delivers 3480 FPM at 2.9 amps, is stackable, features two daisy-chain GFCI outlets, a 25 foot power cord and a built-in cord wrap. 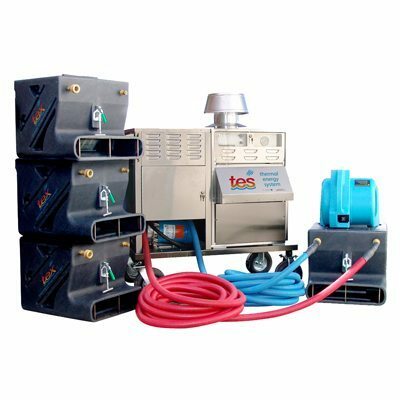 TES is the world's fastest drying system. That's because TES dries the same way you dry your clothes or your hair - with directed heat that vaporizes moisture out of building materials and contents and then exhausts this moisture laden air to the outside. That's why TES dries far faster. In fact, most jobs will be dry in under 30 hours, instead of six or even the three days that advanced drying systems promise. And we mean totally dry, including carpet, pad, hardwood floors, walls, substrates, everything! There are no other drying systems that can accomplish these kinds of results. The 2200 EX is the ideal airmover for the restorer offering maximum airflow & optimum features while consuming few amps.